This shotgun is stamped with an inverted Y at the end of the serial number denoting that it has been previously fired or may exhibit cosmetic flaws. This firearm is warranted for mechanical and safety performance against defects for a period of 60 days from the date of the retail sale. 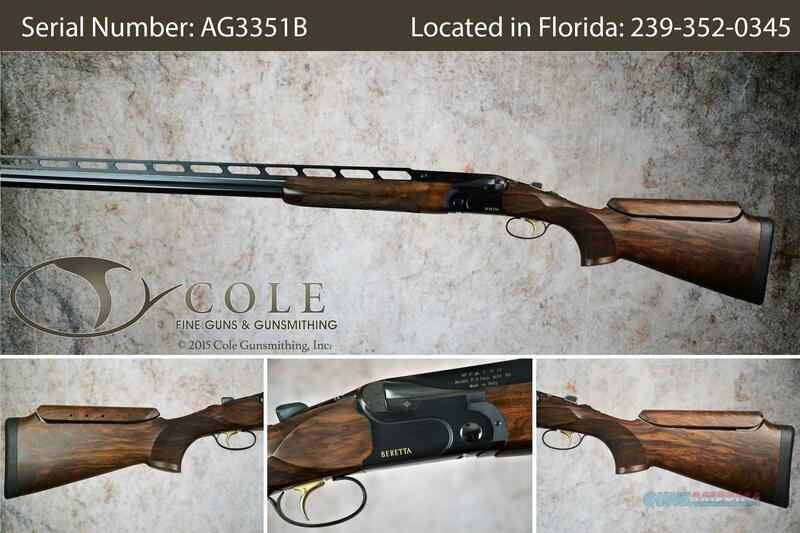 Beretta certified Y firearms are offered for sale only after undergoing factory inspections. All Y firearms must pass individual inspections and grading by Beretta factory trained personel before being sold.